At Affordable Lock & Key, we provide reasonably priced homeowner and small business locksmith services. Our service includes installation of new hardware, re-keying and repair. We also do door and sliding door repairs. We provide free keys with every re-key performed! We are fully mobile, able to provide prompt service at yesterday's prices. 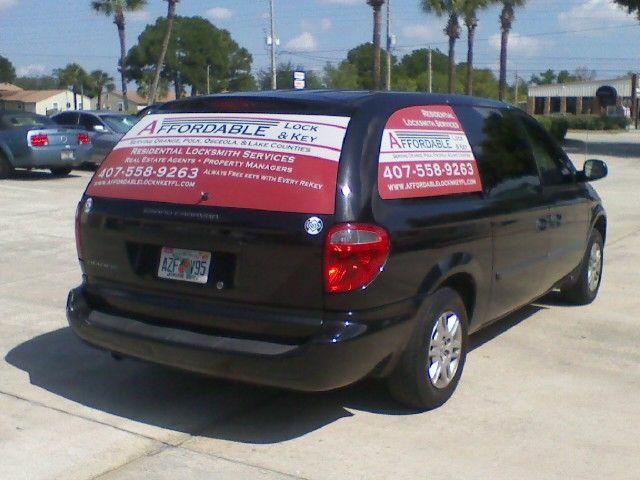 In addition, we are also available for emergency home and auto lockout services for 24 hours daily. We come to you and handle every job with efficiency and courtesy. With over 30 years of experience in the locksmithing/building trades, we can handle nearly every type of need our clients have. All this with pricing they can afford! We offer today's great service at yesterday's affordable prices! Contact us today! We specialize in re-keying, repair and installation of locks in homes, villas, condos, apartments and small businesses. We always supply free house keys with every service call for residential re-keying, installations or repairs. Fixr has validated the email provided by Affordable Lock & Key. Fixr has reviewed the content provided by Affordable Lock & Key to match our community guidelines. Affordable Lock & Key has been rated with 56 experience points based on Fixr's rating system.